Hidden in the heart of North Carolina’s Piedmont is a region of rivers, lakes, and ancient mountains. The Uwharrie Lakes Region. Miles of trail wind their way through this region, waiting to be discovered by hikers, bikers, equestrians, and Off Highway Vehicle enthusiasts. 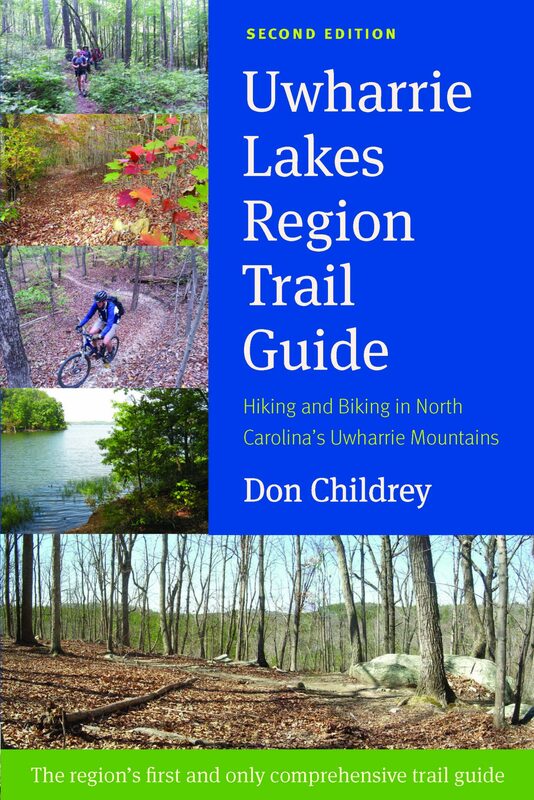 The Second Edition of the Uwharrie Lakes Region Trail Guide contains detailed maps, elevation graphs, and descriptions for these trails. All of this wilderness treasure is within easy day trip reach of the Charlotte, Triad, and Triangle areas of North Carolina! Trail coverage for Morrow Mountain State Park, the Birkhead Mountains Wilderness, and the Uwharrie National Forest. Trip coverage is a unique feature of this guide; I’ve combined data from multiple trails to match real-life trip routes. 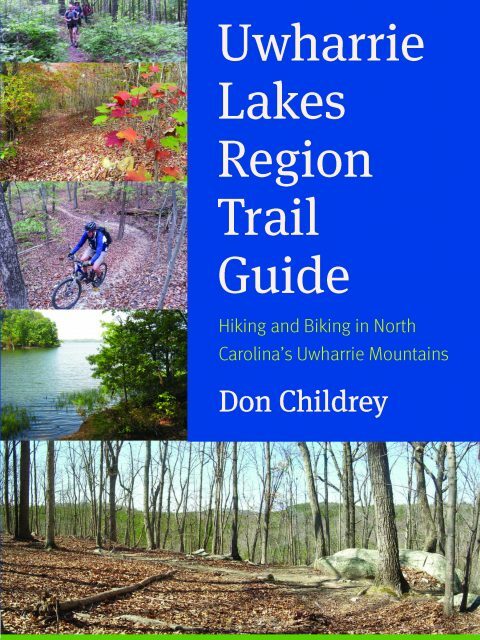 The Uwharrie Lakes Region Trail Guide includes maps; mileages; elevation data and profile graphs for every trail and trip. You’ll also find descriptive text and history about each trail. Quick reference tables to make picking the right trail or trip easy!